jamfancy » Blog Archive » Jamfancy/ Sydney National Blythe Meet Raffle! « Cermics for presents, ceramics for sale! 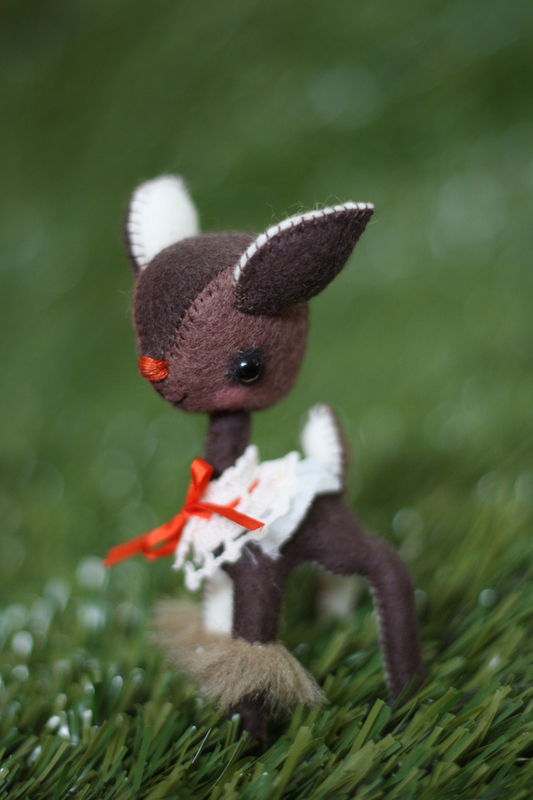 This entry was posted on Sunday, November 21st, 2010 at 5:17 am	and is filed under Art/Craft, cute stuff, sewing. You can follow any responses to this entry through the RSS 2.0 feed. You can leave a response, or trackback from your own site. Ive got my ticket – praying its the winning ticket!! !